Enjoy this delicious tea mix blend for an uplifting daily treat. Delicious, instant and only 5 calories per serving. 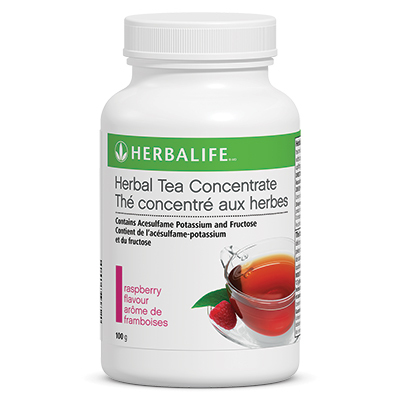 Mix 1/2 teaspoon or 1.7 g (more or less, as desired) of Herbal Tea Concentrate with 200-250 ml hot or cold water, and enjoy.